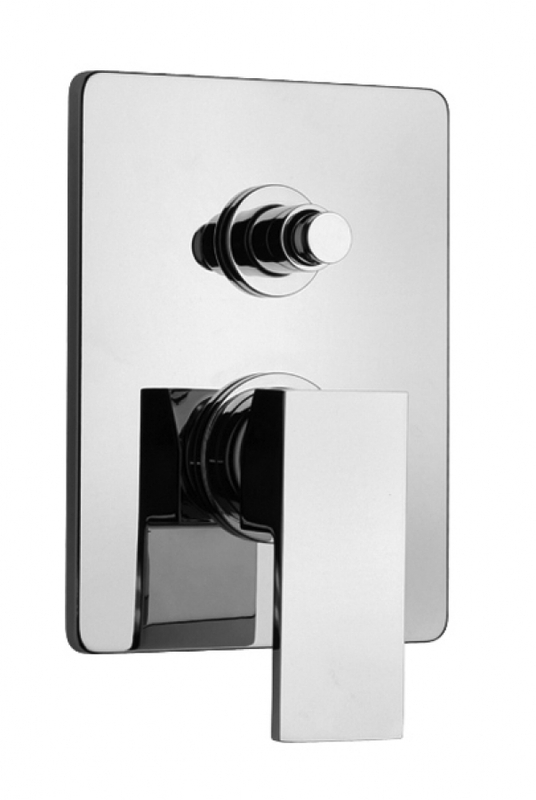 Simple and easy control of water flow and temperature is brought to the bathroom with this pressure balanced valve body and trim. 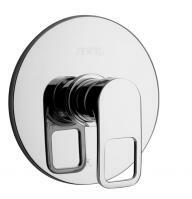 This model includes the diverter that routes the water through the shower head. 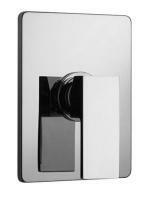 Available in silver chrome, antique black and a variety of other finishes.